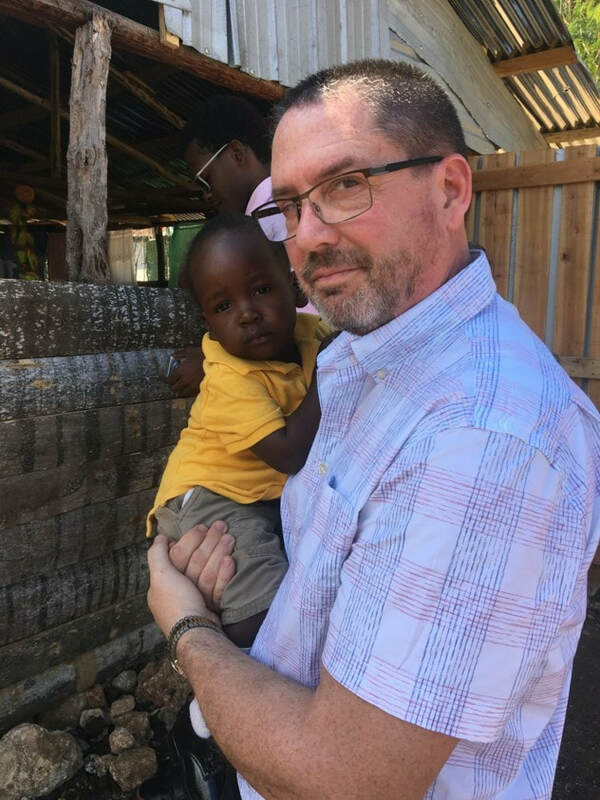 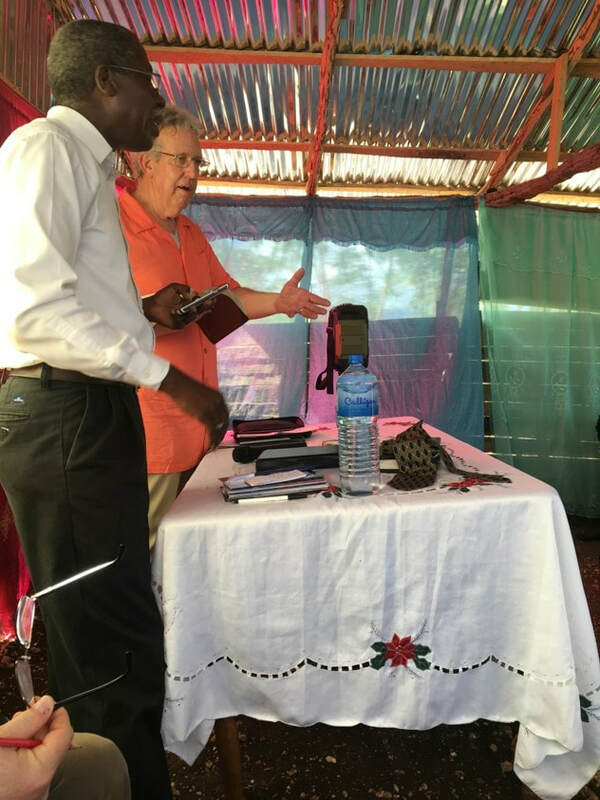 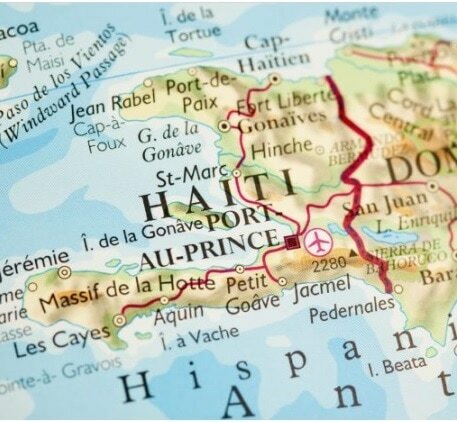 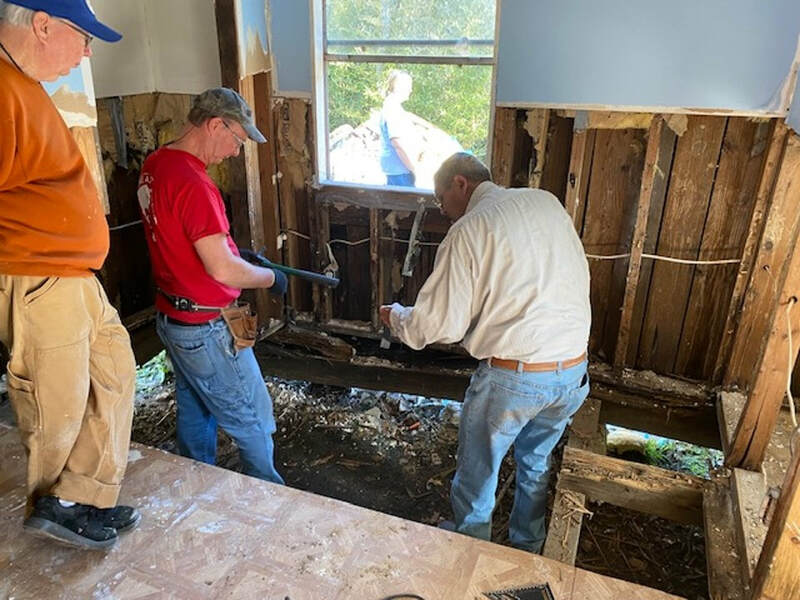 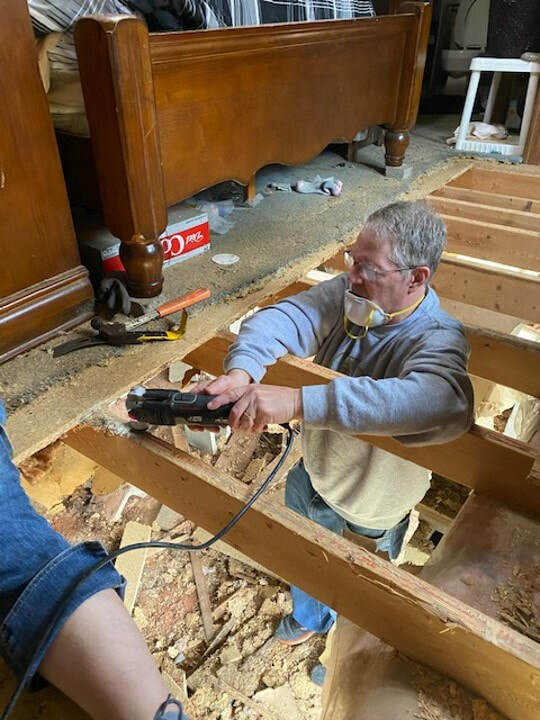 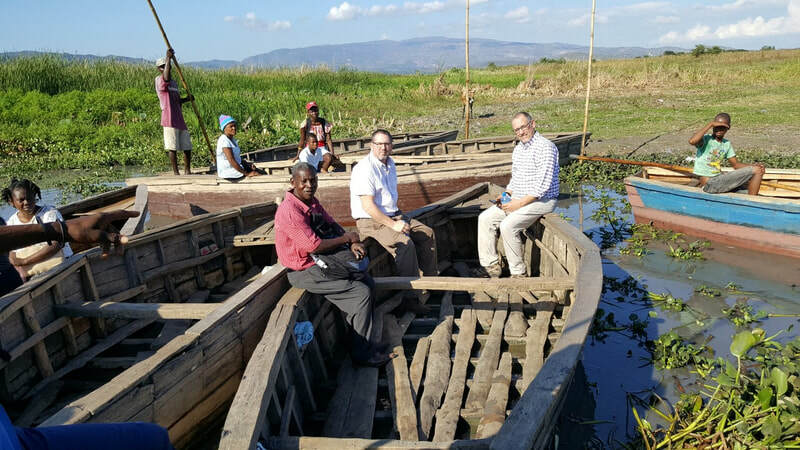 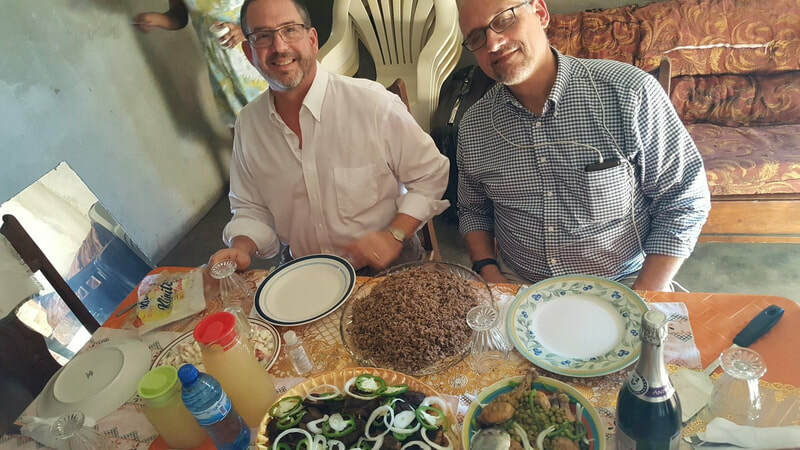 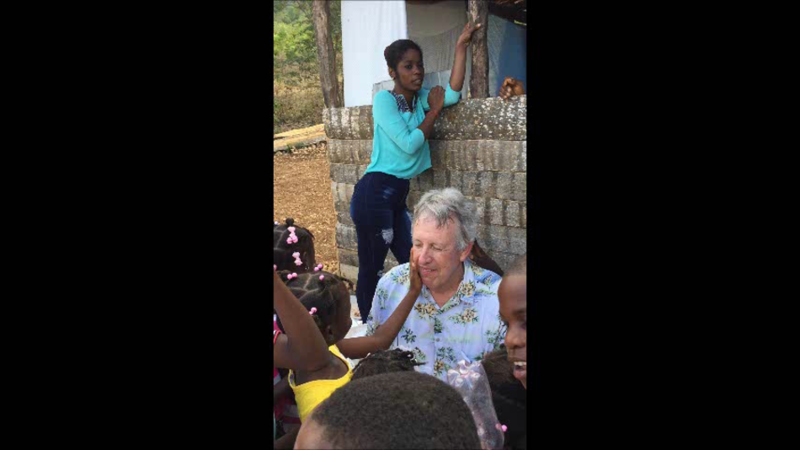 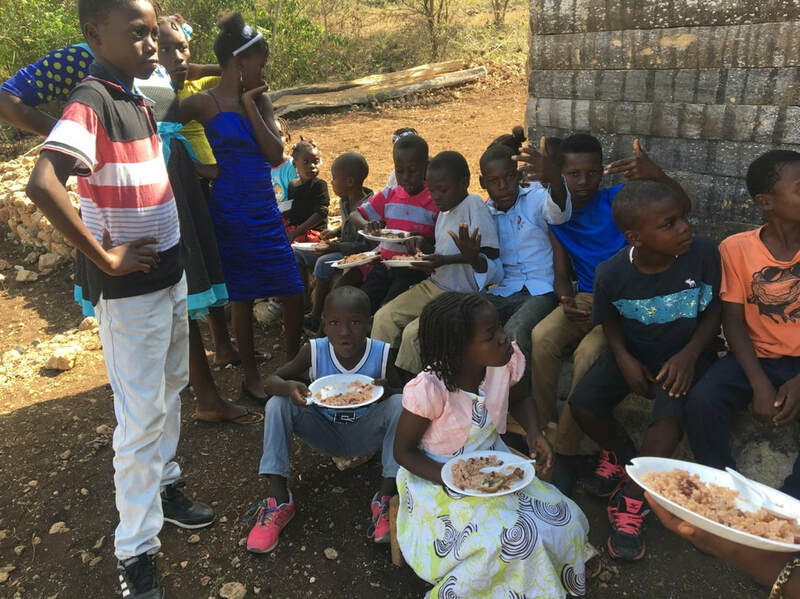 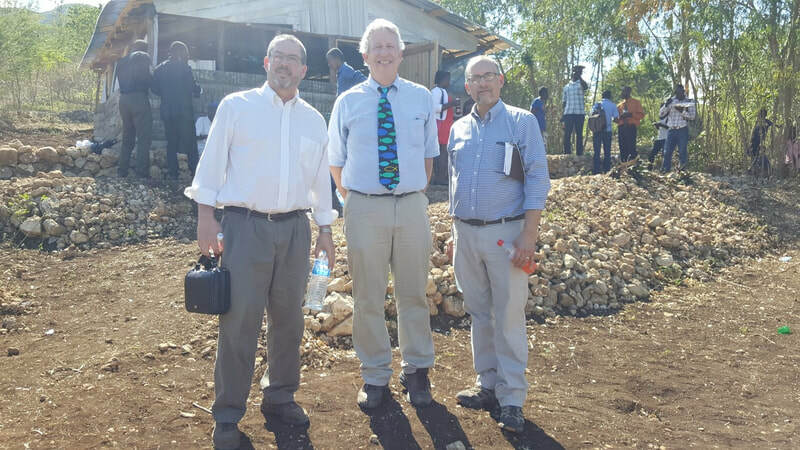 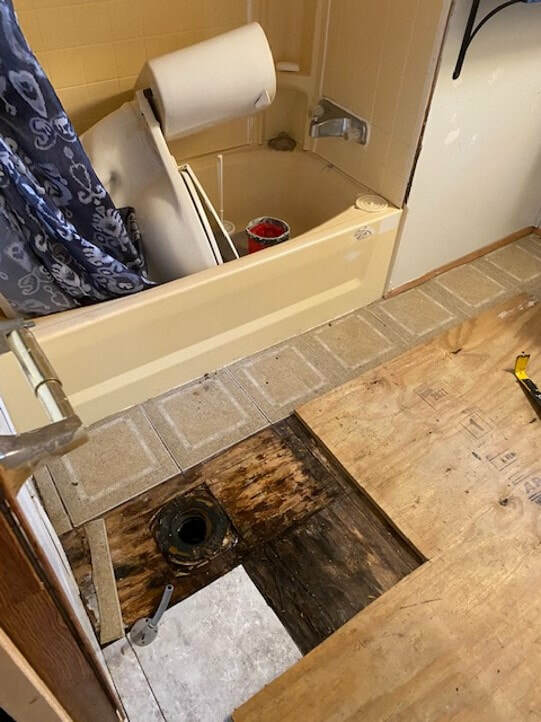 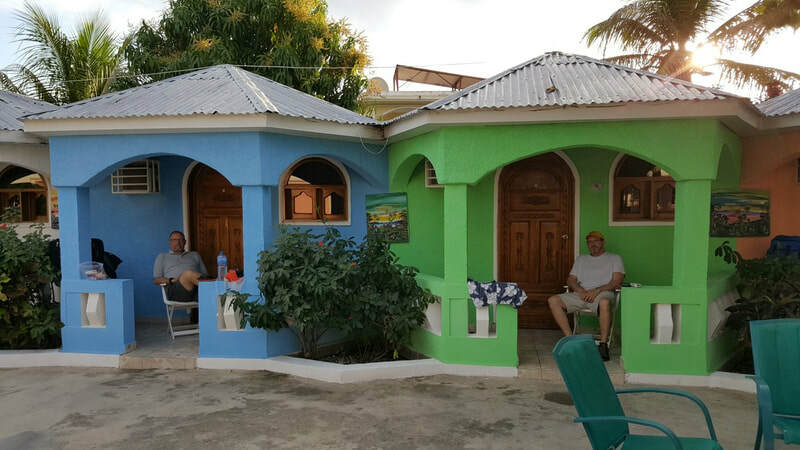 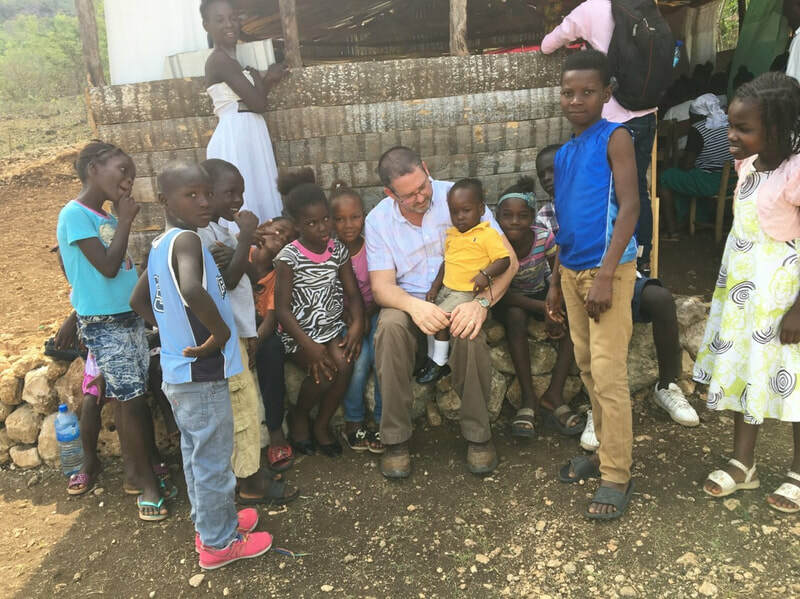 Dan Bare, John Hartford and Pastor Brad Martin went on the trip to Haiti. 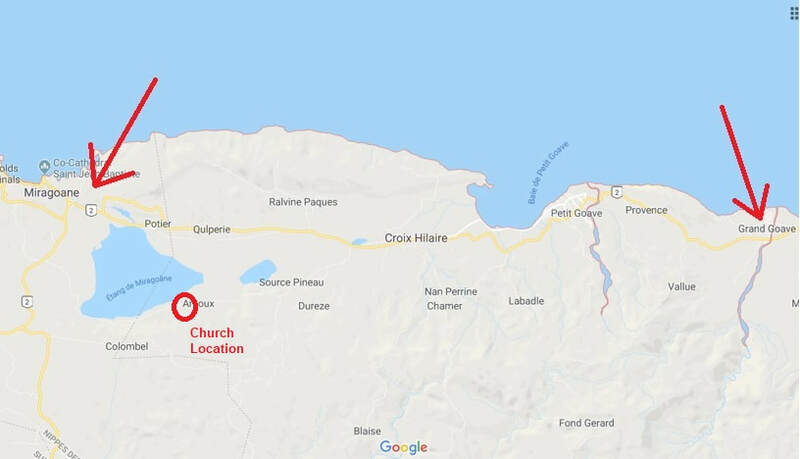 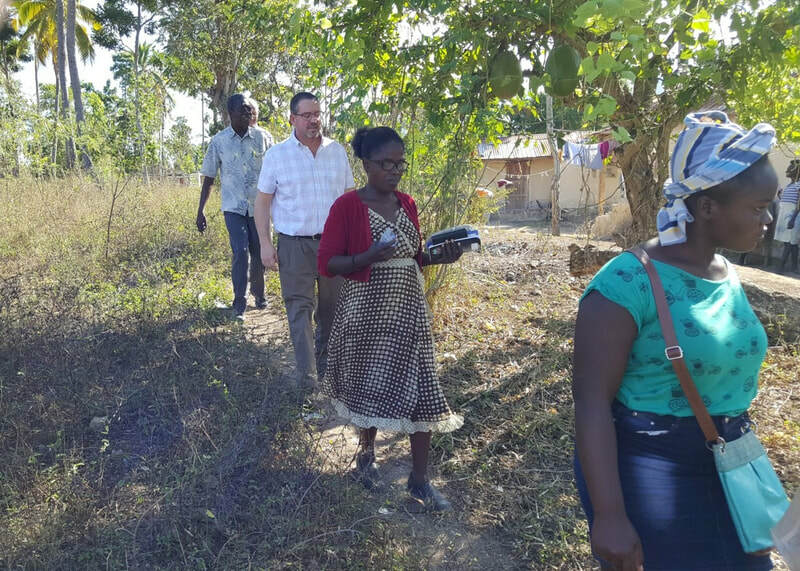 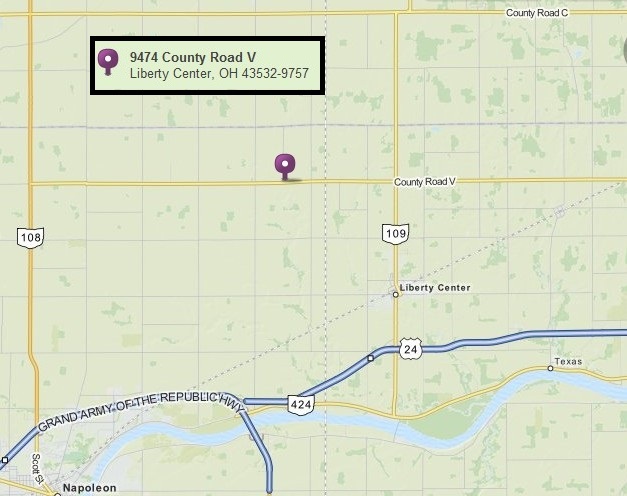 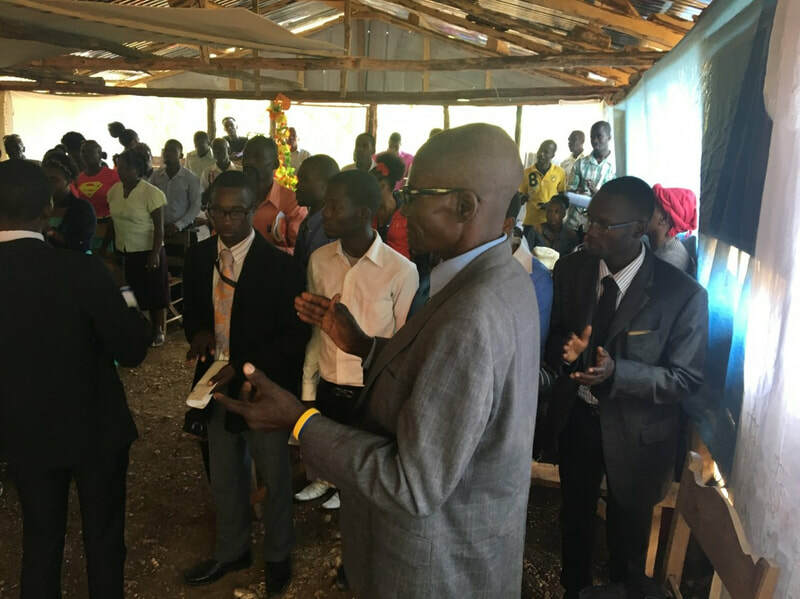 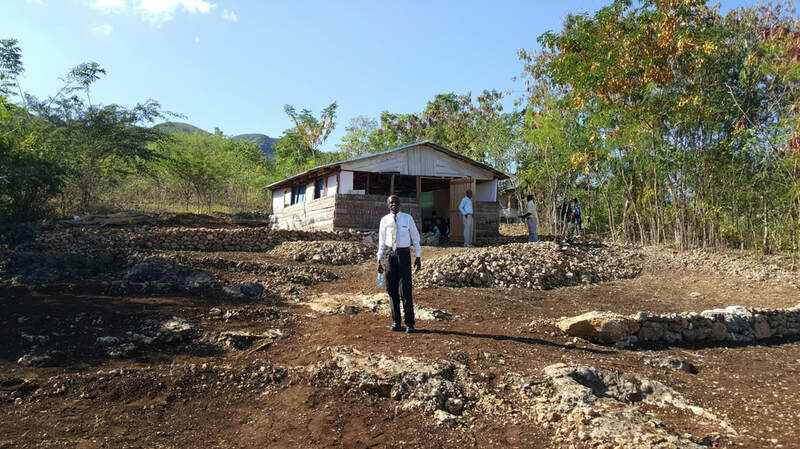 The main purpose was to visit Pastor Raybrun and visit with the congregation he leads as well as see the site of the proposed new church. 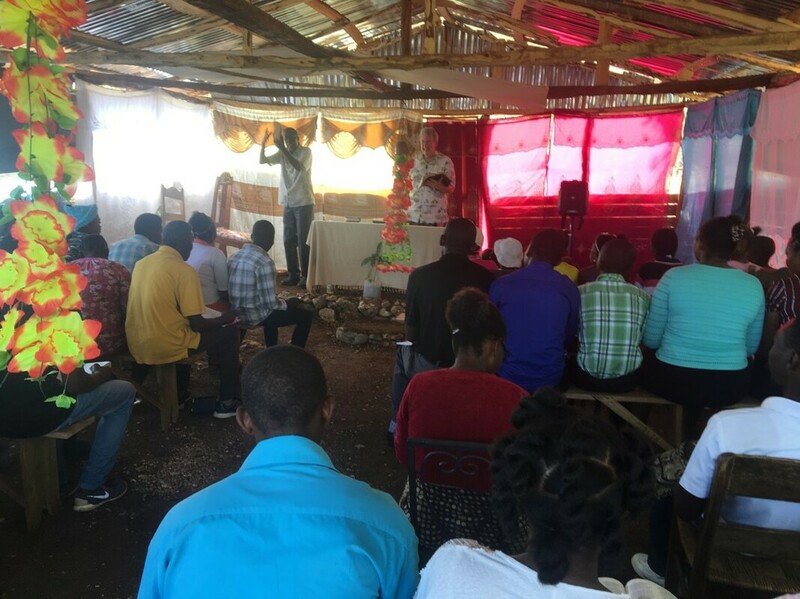 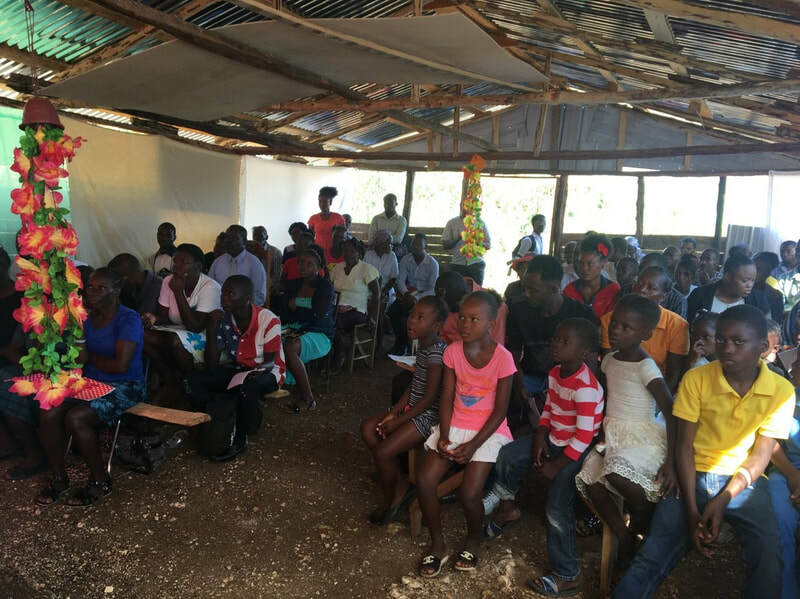 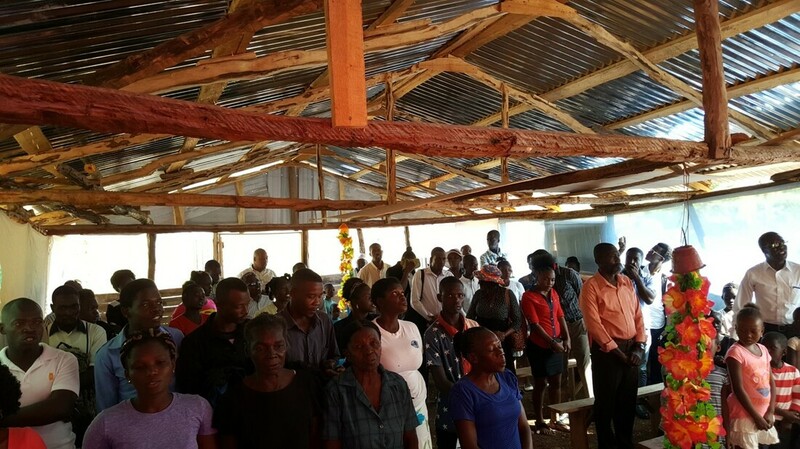 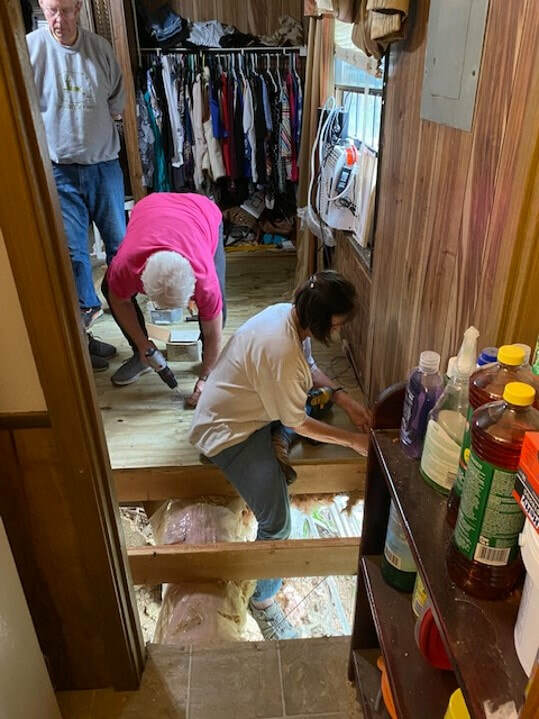 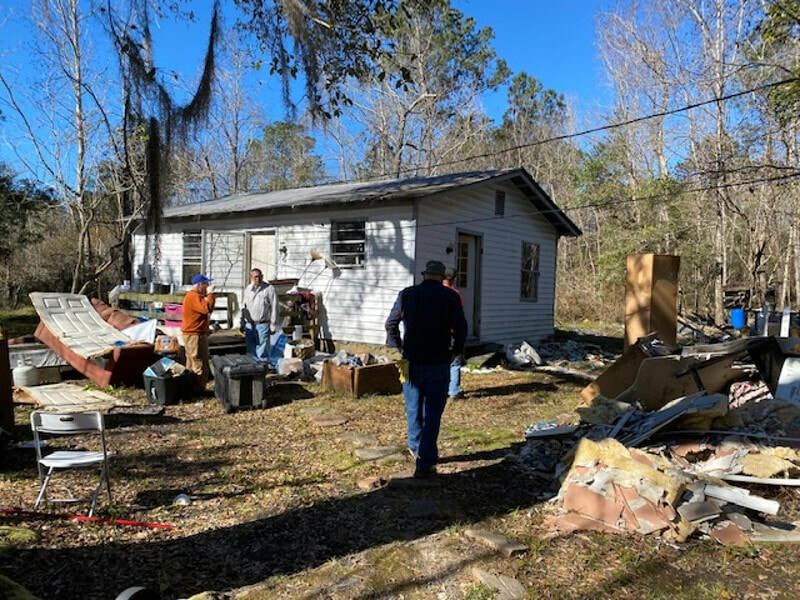 We have a group of dedicated Christians who have been raising funds to support both ongoing ministries with Pastor Raybrun and work towards purchasing land to build a new church. 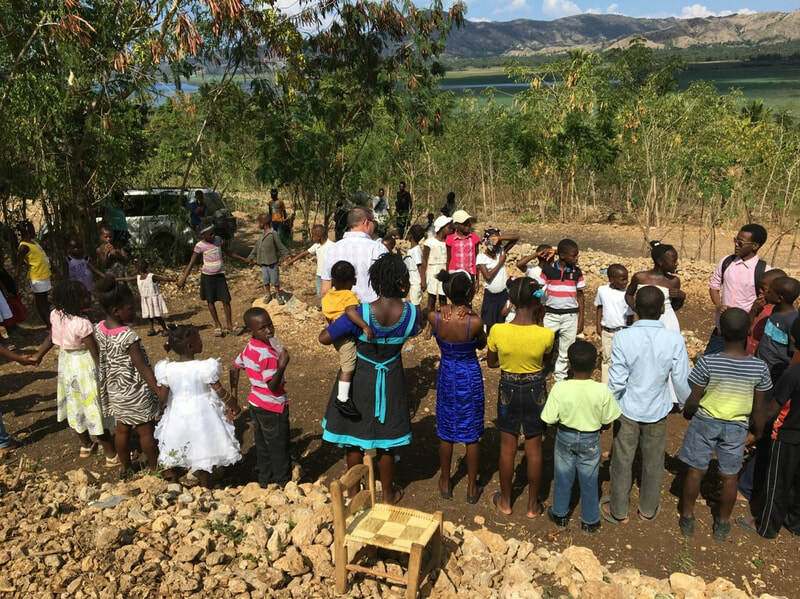 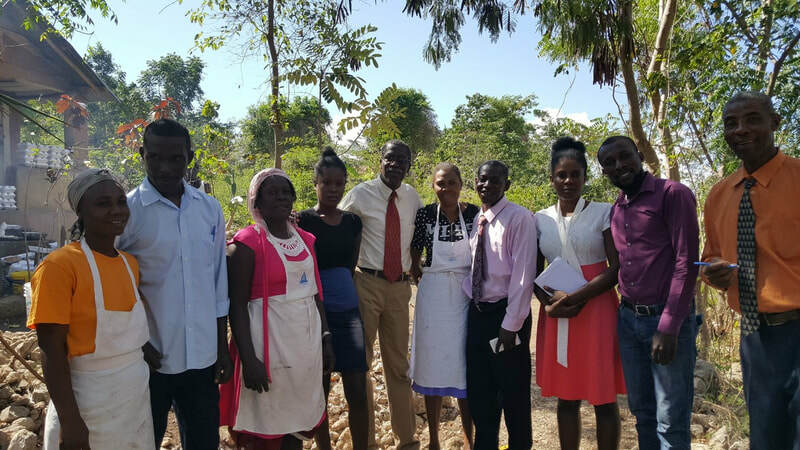 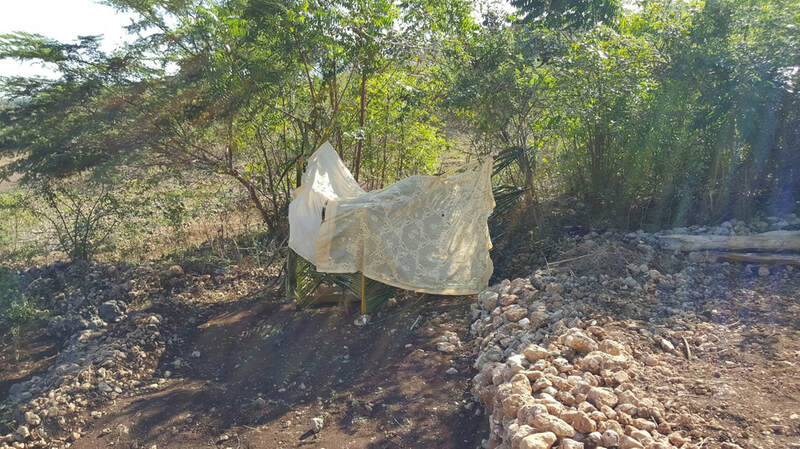 Pastor Raybrun is serving a rural area (Miragoane) far from any other church. 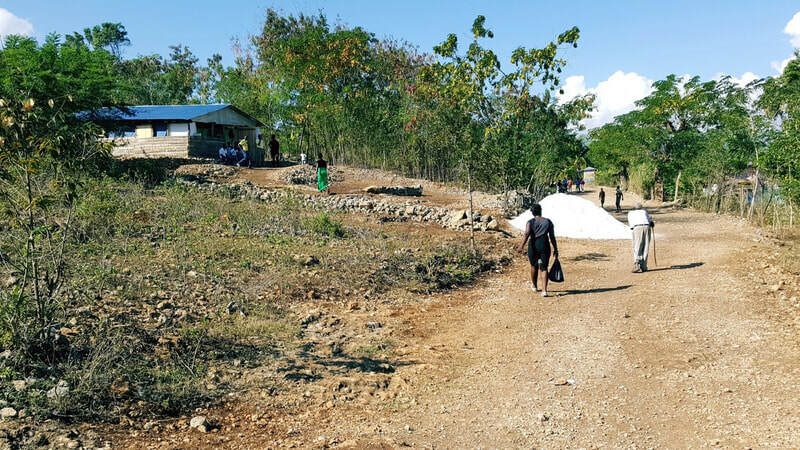 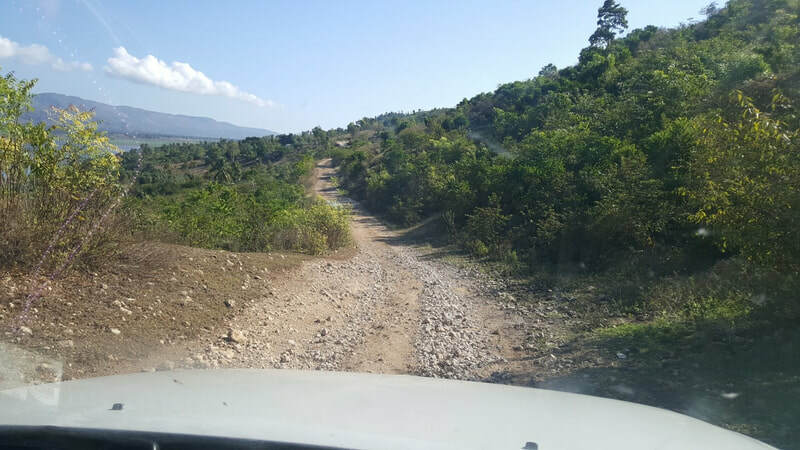 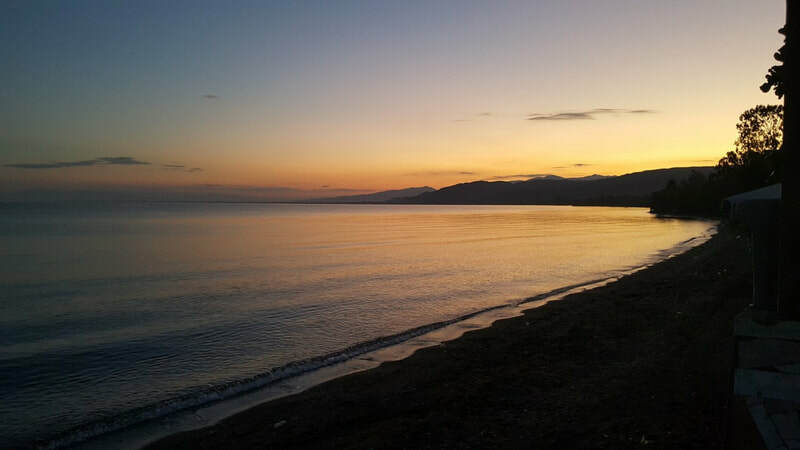 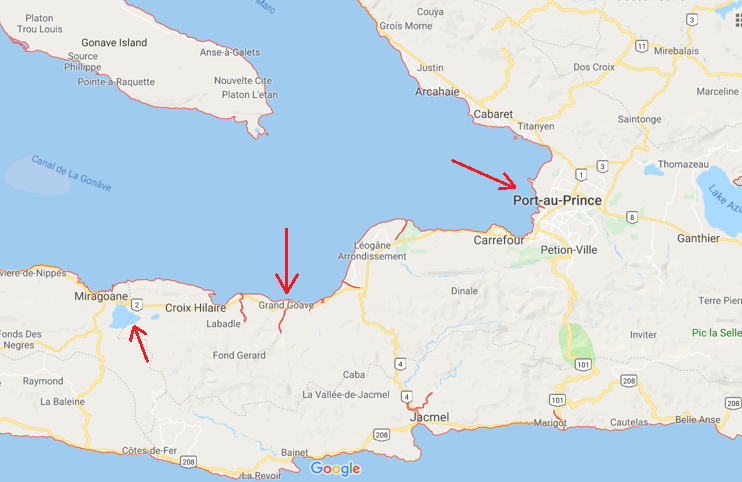 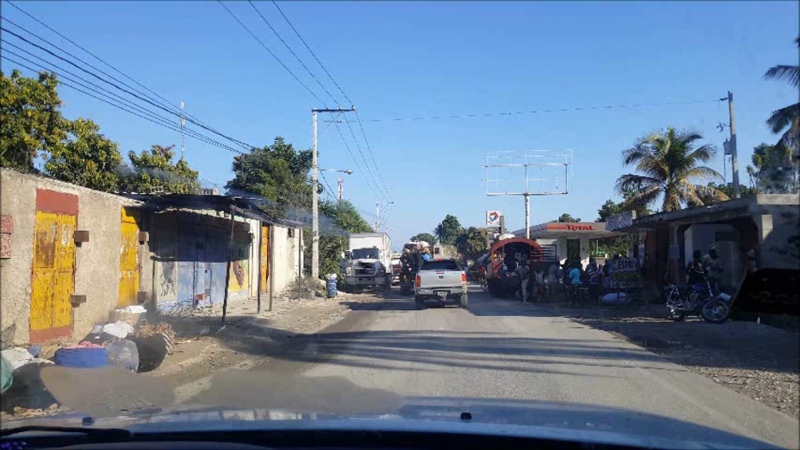 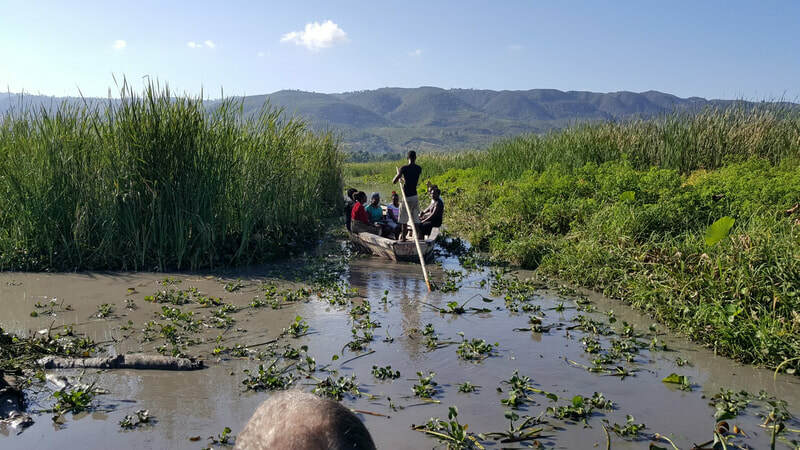 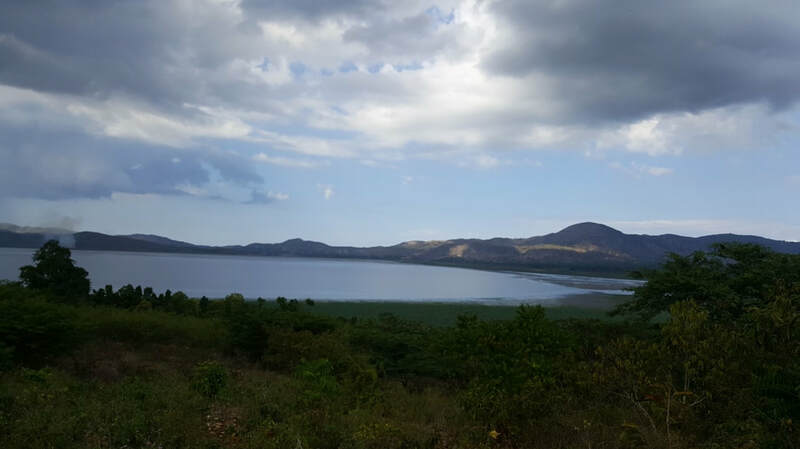 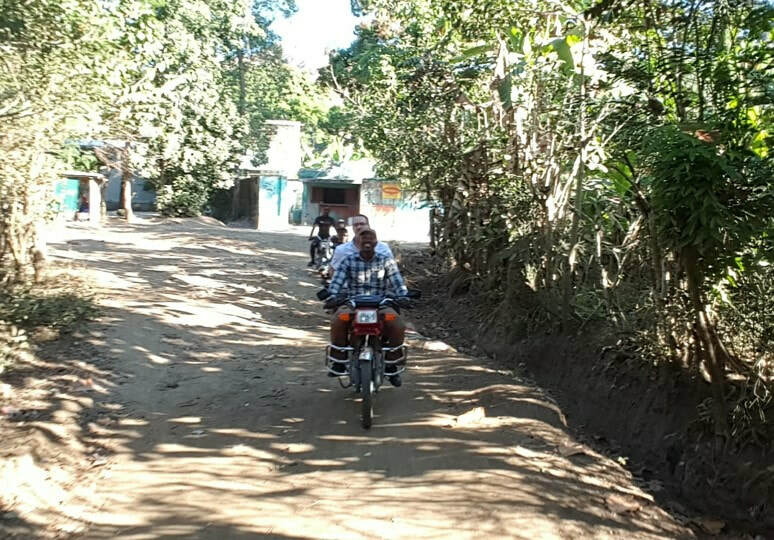 The drive from Port-Au-Prince to Grand Goave is almost 2 hours, much of it on gravel roads. 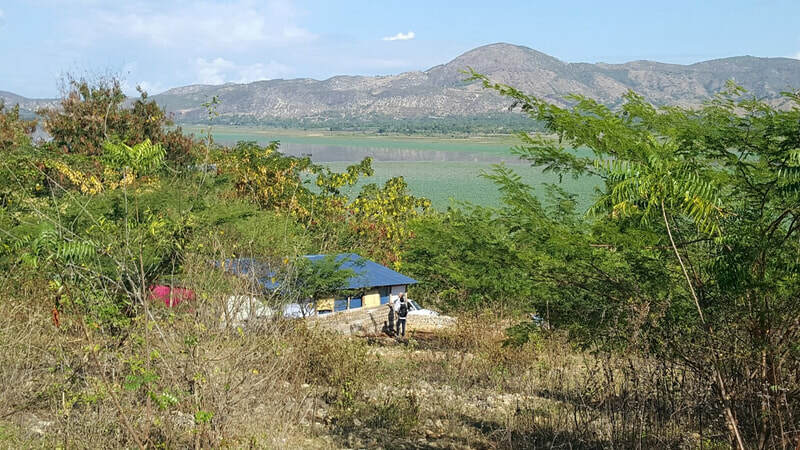 From there to church across Lake Miragoane is another long trek by tap tap, motorbike, a pole boat across a lake, then a hike along a trail into the hills.